Start taking classes at Round 10 Boxing and other studios! Intensity Level: Medium Calories: Up to 1100 Duration: 60 minutes Core Focus: Basic boxing, cardio and circuit Focused on conventional boxing workouts such as jump-rope, mitts, shadow boxing and etc. Boxing circuit workout delivers a layout that allows boxers to improve themselves physically, as well as motivates on the development of specific skills. Focused on boxing workouts like jump-rope, mitts, shadow boxing and etc. There are no upcoming “Boxing Circuit” classes on this day. Please wear comfortable active wear and well supported athletic shoes. It is advised to have Hand Wraps for the classes, and these can also be purchased at Round 10 Boxing Club. Put on your Hand Wraps 15 minutes before the class starts or ask assistance from Coaches and Staff. Gloves will be provided for first time visits. But they require you to have your own personal gloves for future visits. Don't forget to bring your towels. 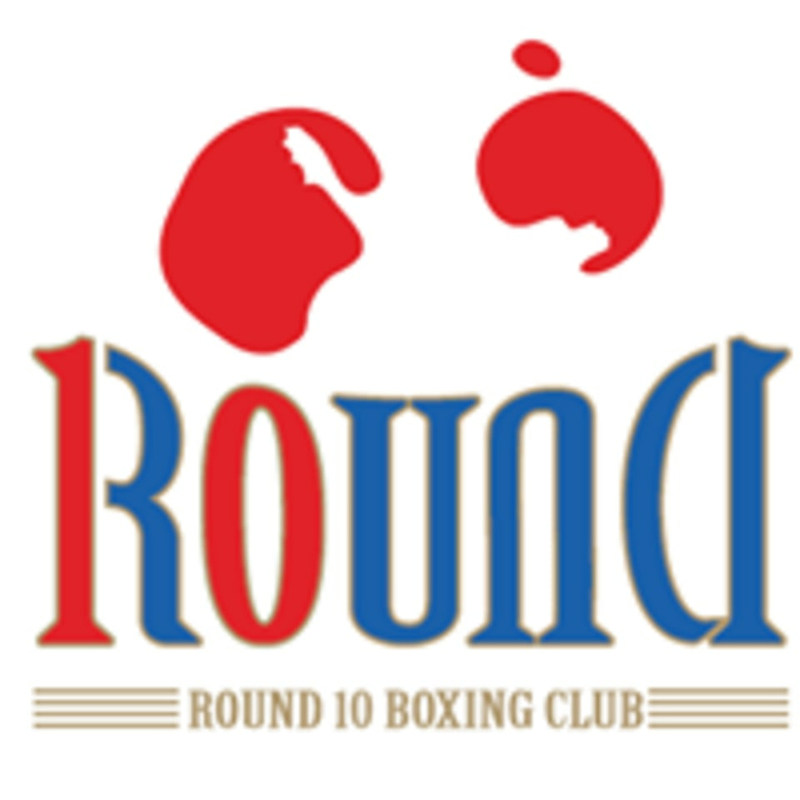 Welcome to Round 10 Boxing Club, Where Boxing is Life! Round 10 Boxing Al Quoz is located at 364/8 Street, Al Quoz First, Warehouse 42, in Dubai (Near Home Center Warehouse, Behind Times Square Mall). Larry was supportive yet tough. Good combo. Awesome class. I'm new to boxing but found the class fun and a super good workout. Instructor is very good at using Every minute to wip people into shape. Love this gym. Every time Im dripping with sweat and the energy is fantastic. Even though its really tough its so much fun that it pushes you through it. Intense but in a good way, great coach!